Excel Sports centre started its operation in 2005, and have been involved in sports development and polishing the skills of the players coming to this centre. It is operated by dedicated and professional team. Excel sports focuses on providing opportunities for the whole community, and it is a place for everyone to experience the quality sporting activities, adding more to entertainment spectators are not bound to have expensive memberships. They provide teaching on various games including tennis, swimming, football, cricket, basketball and sports camps. Apart from sports activities, they also offer various youth sports development programs to enhance the skills of players. 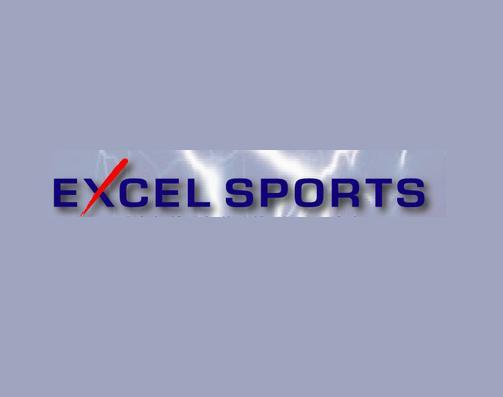 This article will provide you detailed information about Excel sports centre. - Top-notch coaching is provided to all the players. - Huge parking facility is available on the back side of the centre. - Seating facility is provided to all the visitors. Excel sports remains open throughout the week. Its operational hours are between 9am to 1pm. Oud Metha Metro Station 2 is the nearest metro station to the centre. It is 750m away from the Excel Sports centre, and by walk it takes around 9 minutes to reach there. Head north on Oud Metha Road/D 79 toward 10th St. Then turn right at 10th St. Now take left toward Al Ithihad Rd/Al Riyadh St/D 81 and then turn left toward Al Ithihad Rd/Al Riyadh St/D 81. Take right toward Al Ithihad Rd/Al Riyadh St/D 81. 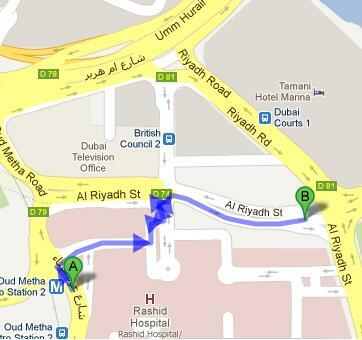 Turn left toward Al Ithihad Rd/Al Riyadh St/D 81. Turn right onto Al Ithihad Rd/Al Riyadh St/D 81 and you will see destination on your left side.